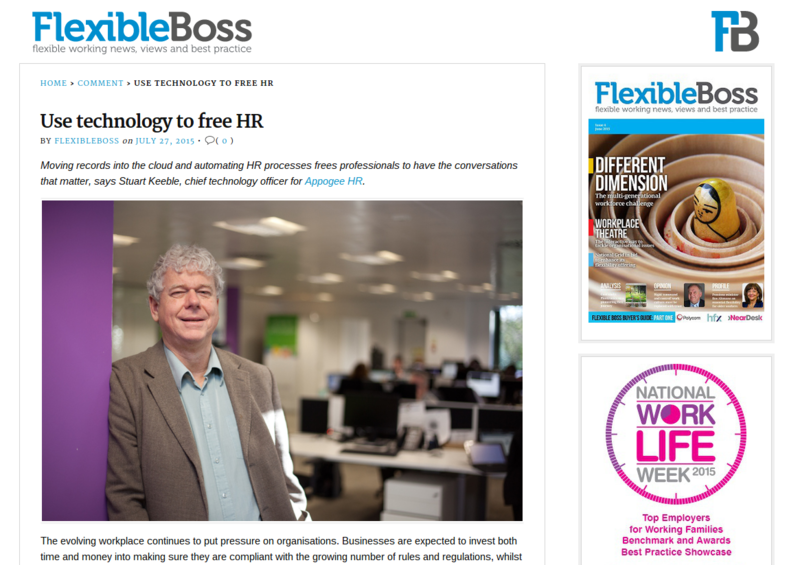 Moving records into the cloud and automating HR processes frees professionals to have the conversations that matter, says Stuart Keeble, chief technology officer for Appogee HR. The evolving workplace continues to put pressure on organisations. Businesses are expected to invest both time and money into making sure they are compliant with the growing number of rules and regulations, whilst flexible enough to adapt to challenges. HR as an industry has particularly felt the impact of regulation. Alongside this, remote working is becoming more prominent, challenging companies to provide employees with the highest possible levels of support, no matter where they work.